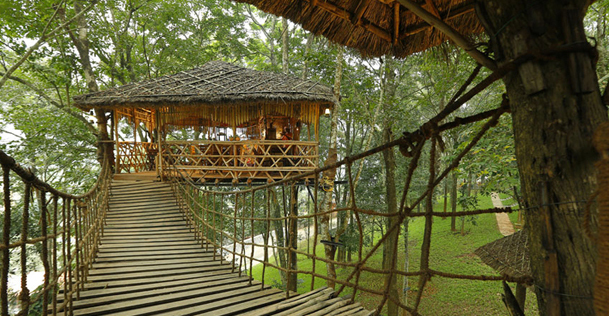 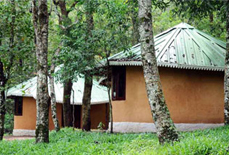 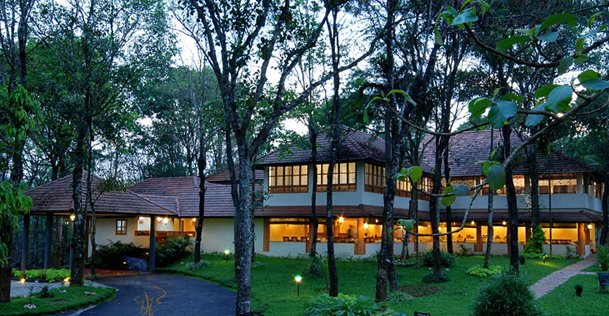 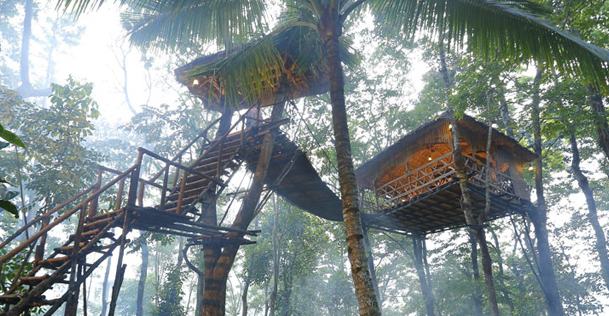 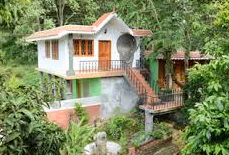 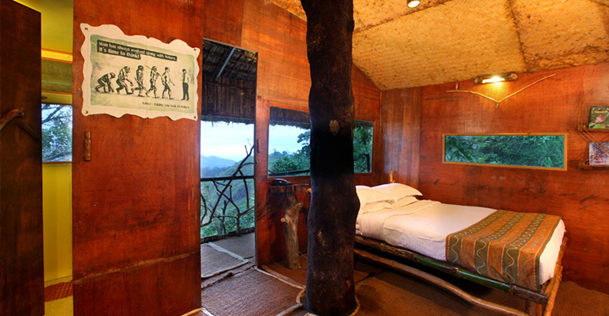 A wonderful blend of nature and luxury, Greenwoods Resort is a deluxe resort in Kumily near Periyar Tiger Reserve. 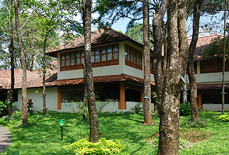 Lush green tropical trees, cool breeze and serene ambiance signal that you are in Greenwoods resort. 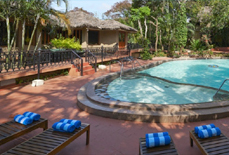 Honeymoon villas of the resort are ideal for honeymooners with private pools, candlelit dinners, fruit basket with a bottle of wine, flower decked beds, and unobtrusive service. 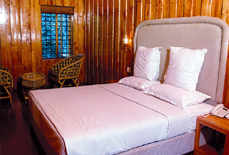 Greenwood resort also offers a variety of recreational activities with facilities such as game room, gym, and health spa. 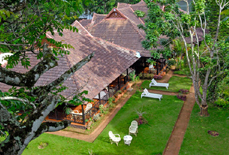 Amrutham, the multi-cuisine restaurant with open air tandoor beside the pool, offers delicate cuisines which are sure to pamper your taste buds. 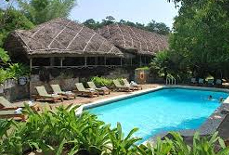 Ambara- the coffee shop serves a variety of tea, coffee, fruit juices and other beverages. 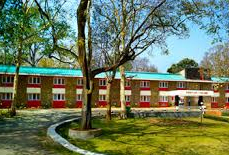 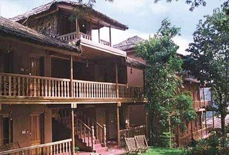 The resort has cozy and opulent living units with light wood furnishings and large windows which offer a great view of the green surroundings. 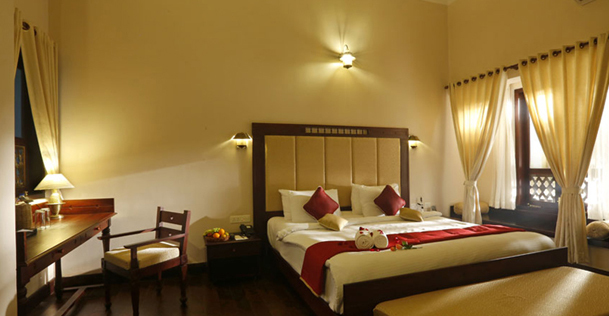 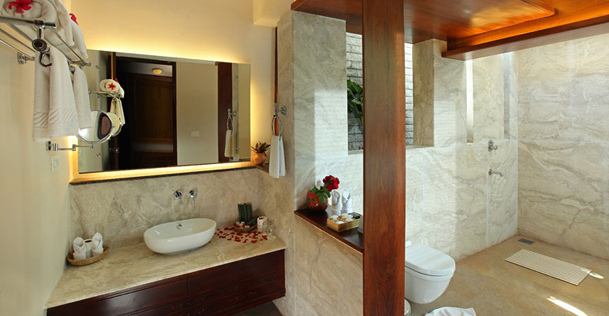 All the rooms are equipped with contemporary amenities for a comfortable stay. 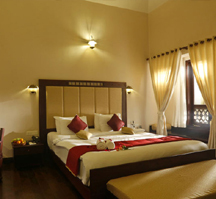 For cancellation made 45 to 30 days prior to the date of arrival, 50% of the total charges will be charged as cancellation charges. 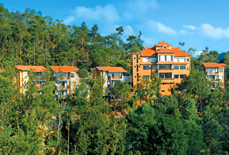 For cancellation made less than 30 days prior to the date arrival, there is no refund. 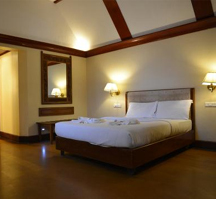 For cancellation OR any reduction in the number of rooms made 45 to 30 days prior to the date of arrival, 50% of the booking amount. 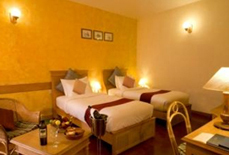 For any request made for cancellation OR reduction in the number of rooms less than 30 days prior to the date of arrival, there is no refund. 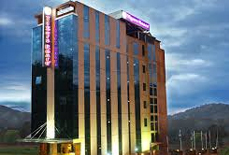 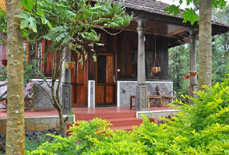 The resort is just 5 minutes walk from Kumily bus stand. 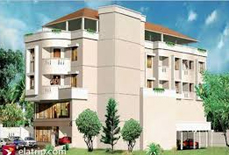 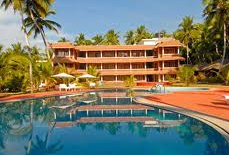 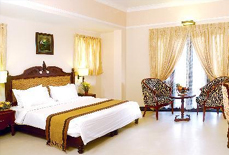 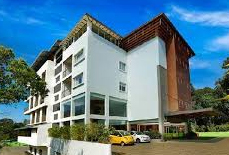 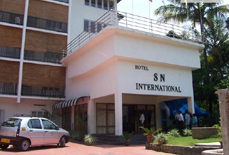 Nearest airport to the resort is Cochin International Airport which is about 180 kms away. 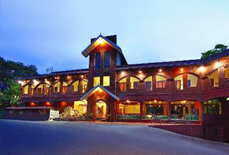 The resort is approx. 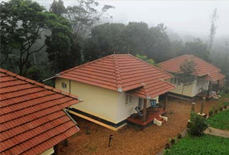 110 kms away from Kottayam railway station.